Welcome to the East Cheshire Combined Training Group! 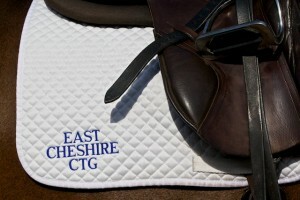 ECCTG is a BRC affiliated riding club. Our members organise and participate in dressage, show jumping, eventing, endurance and hunter trials at local, regional and national level. As well as competitions, the club also organises training in all disciplines. The club is run by a committee, and although events are usually run for members, non-members are welcome at competitions if there is space.